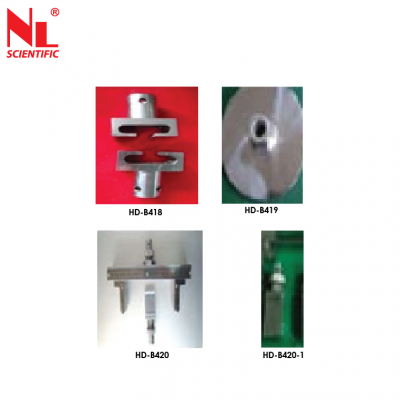 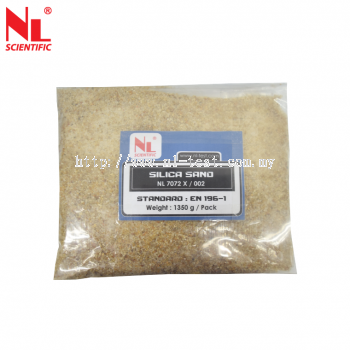 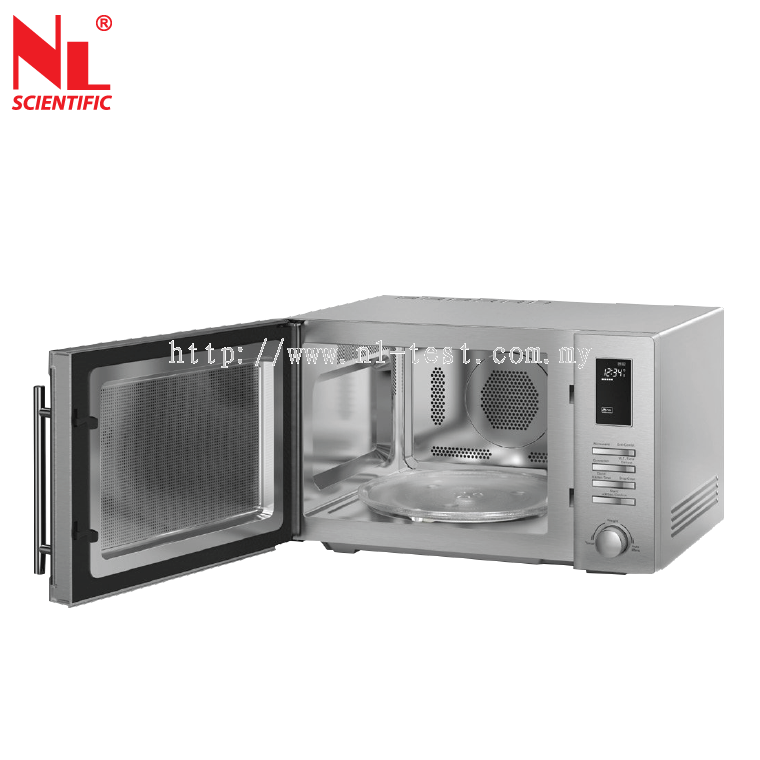 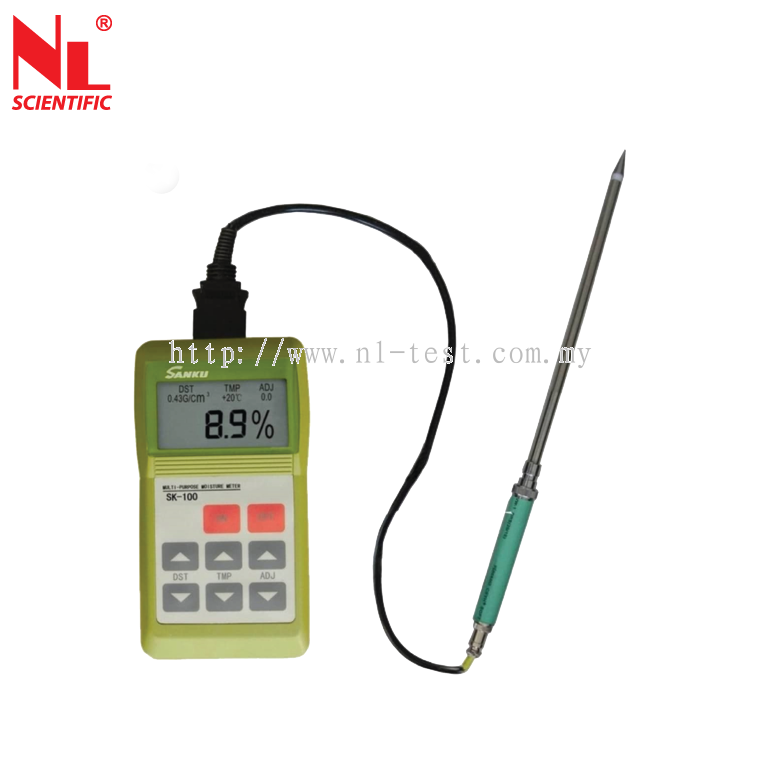 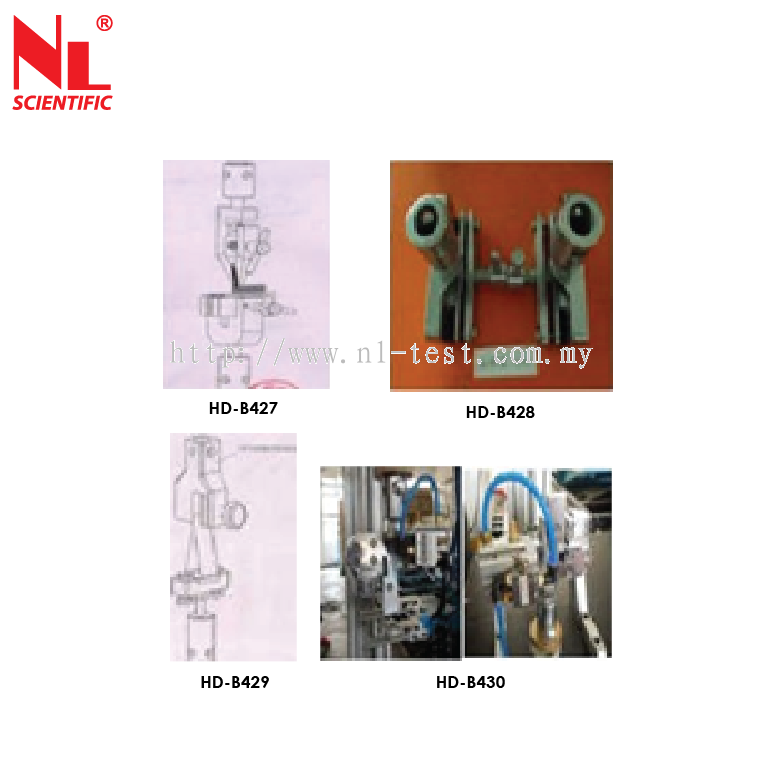 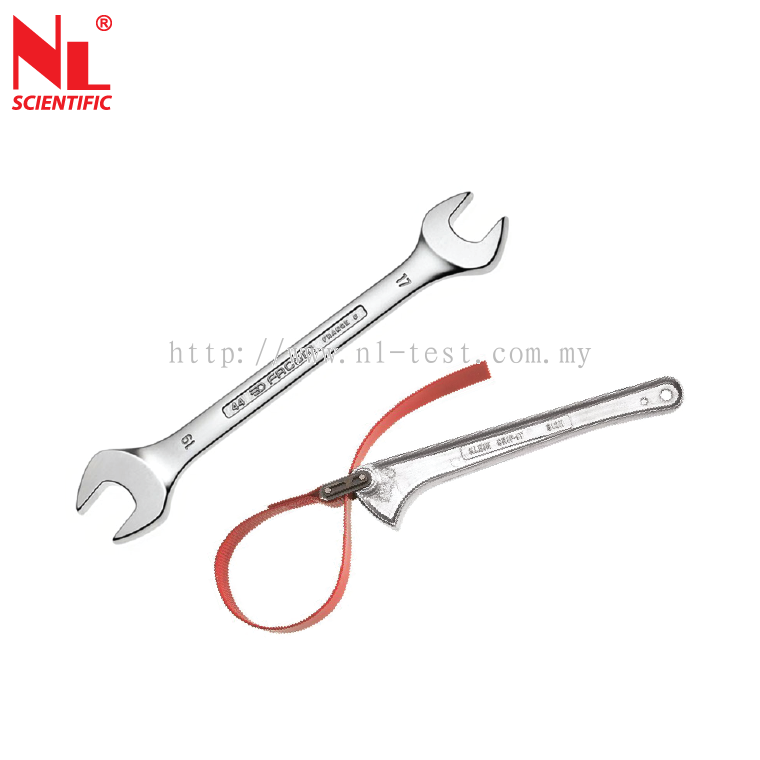 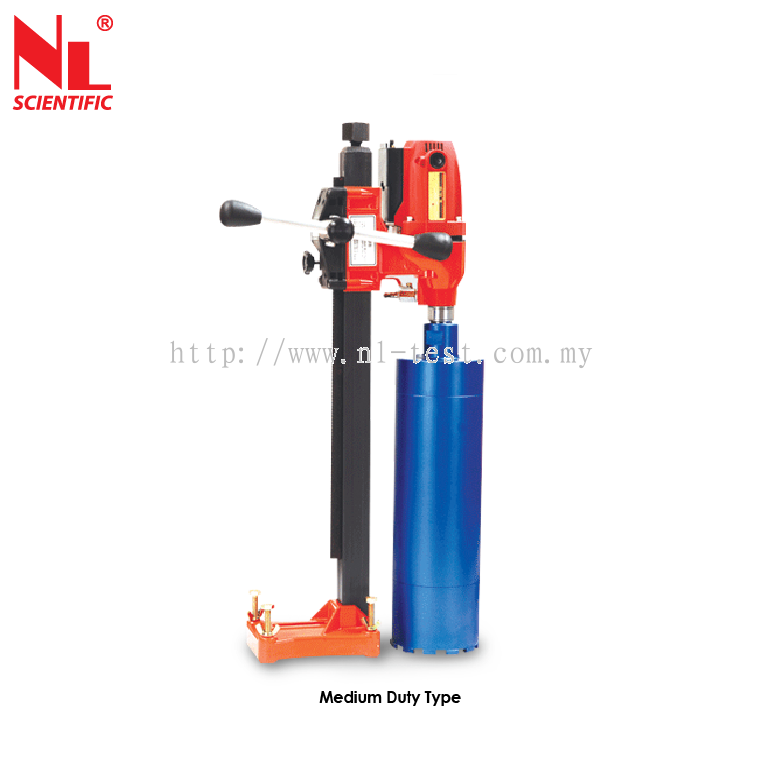 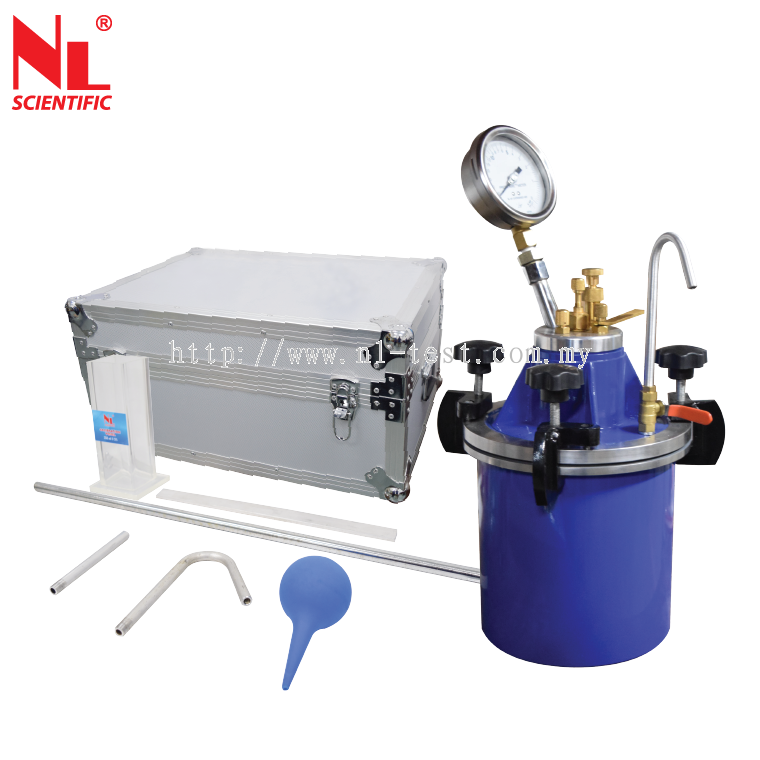 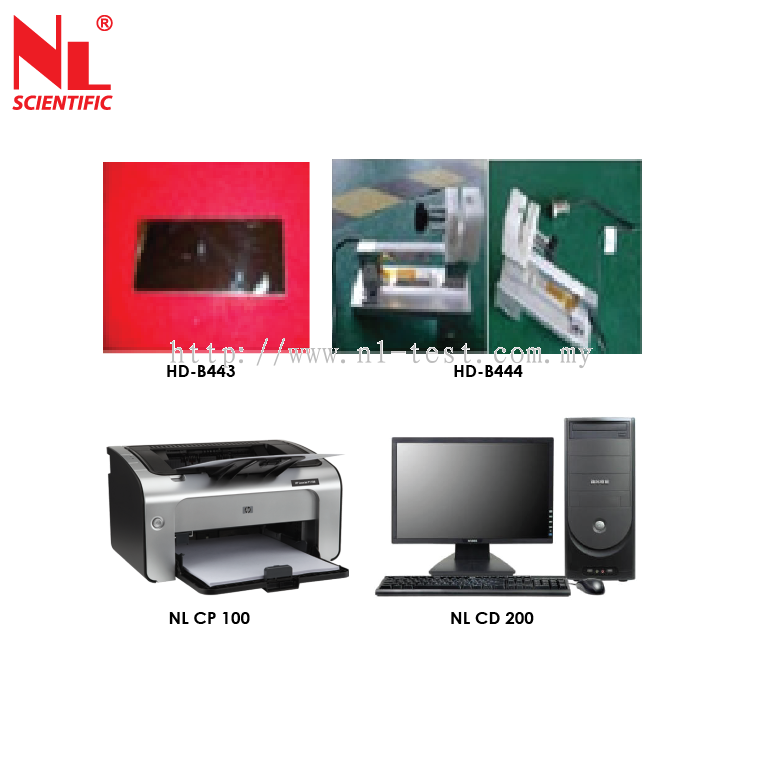 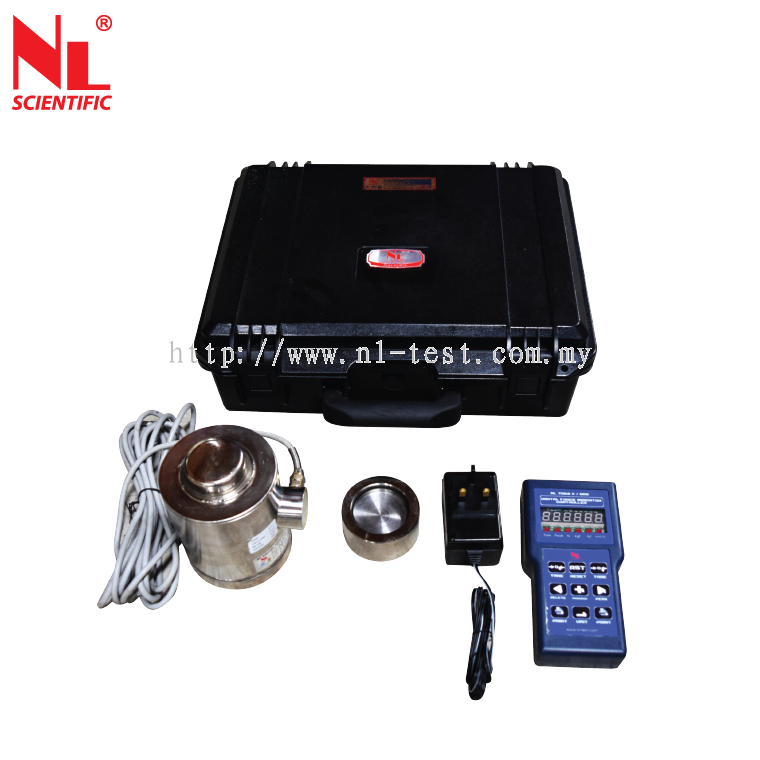 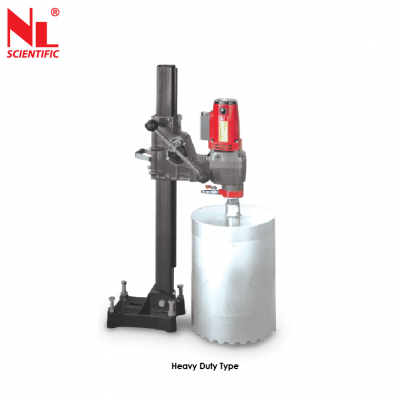 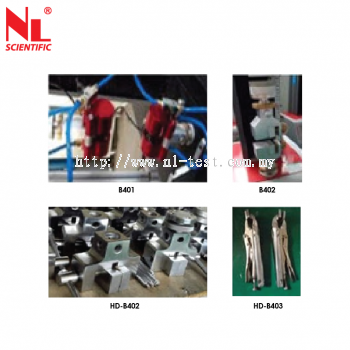 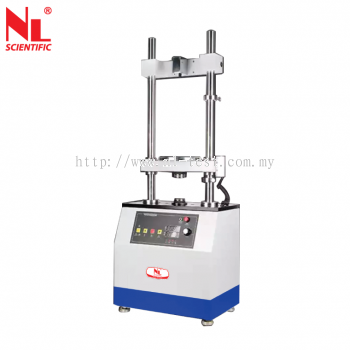 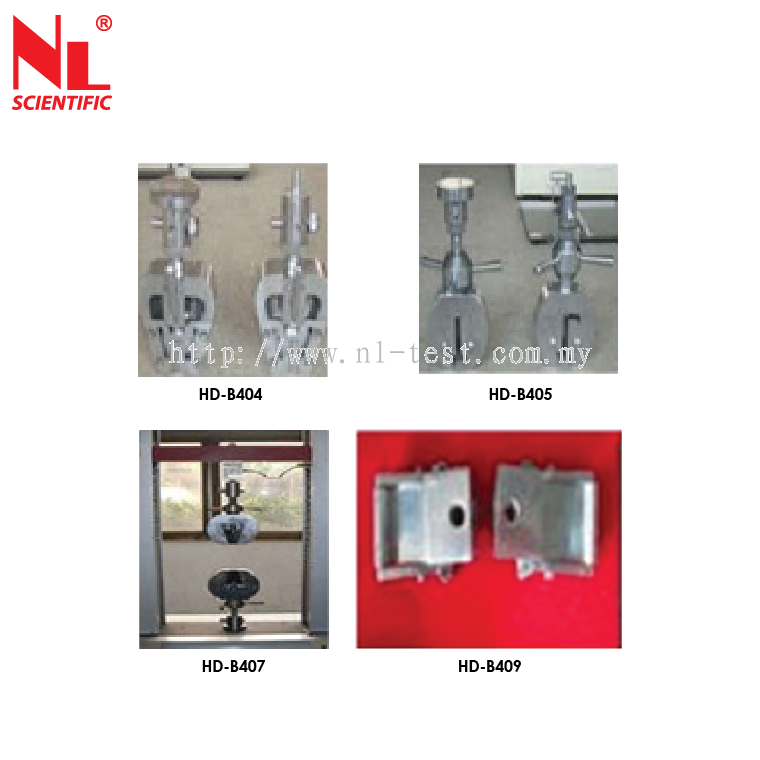 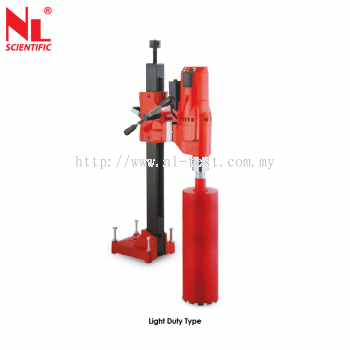 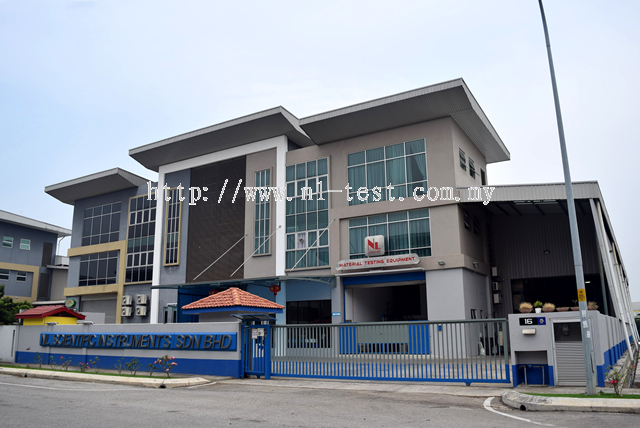 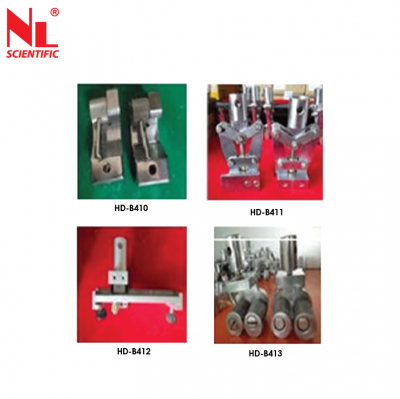 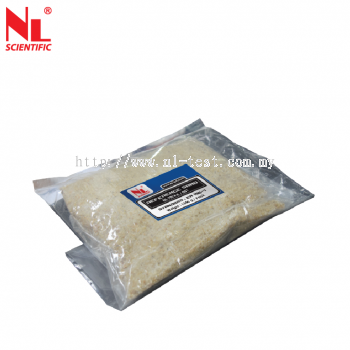 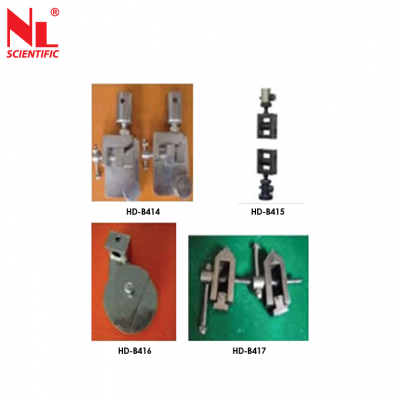 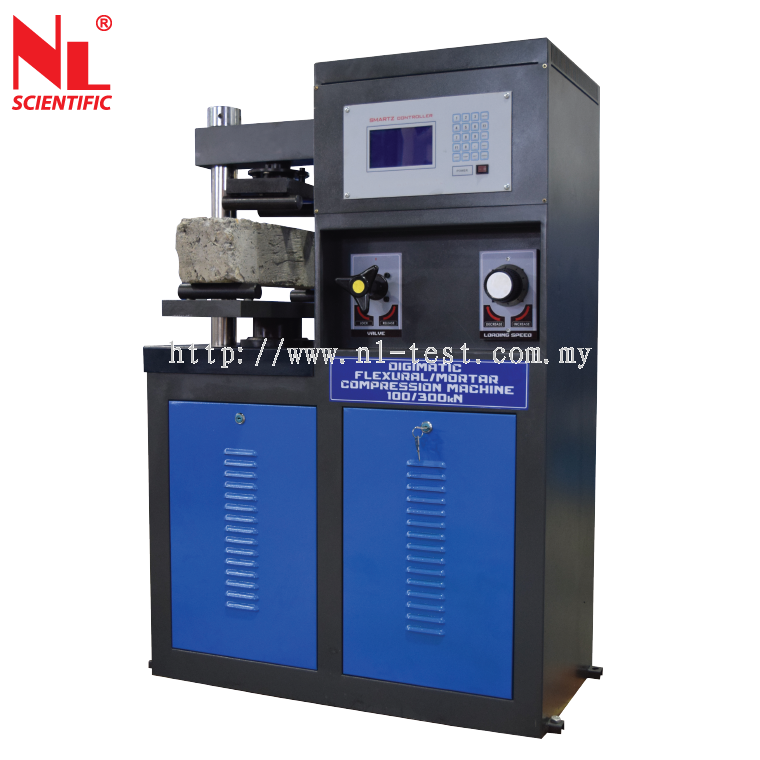 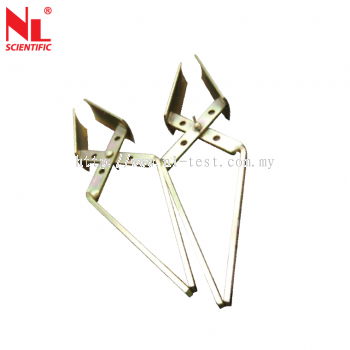 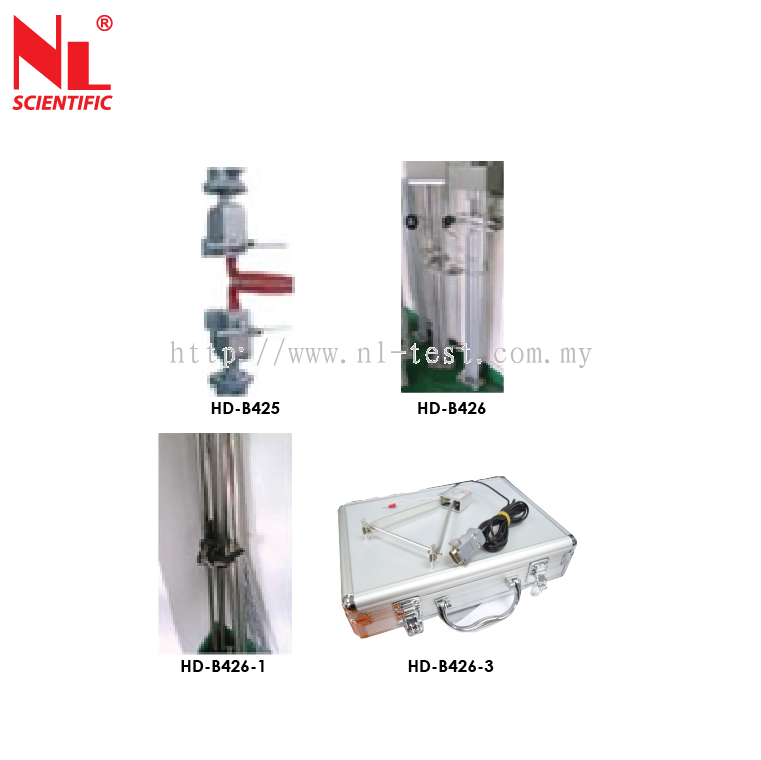 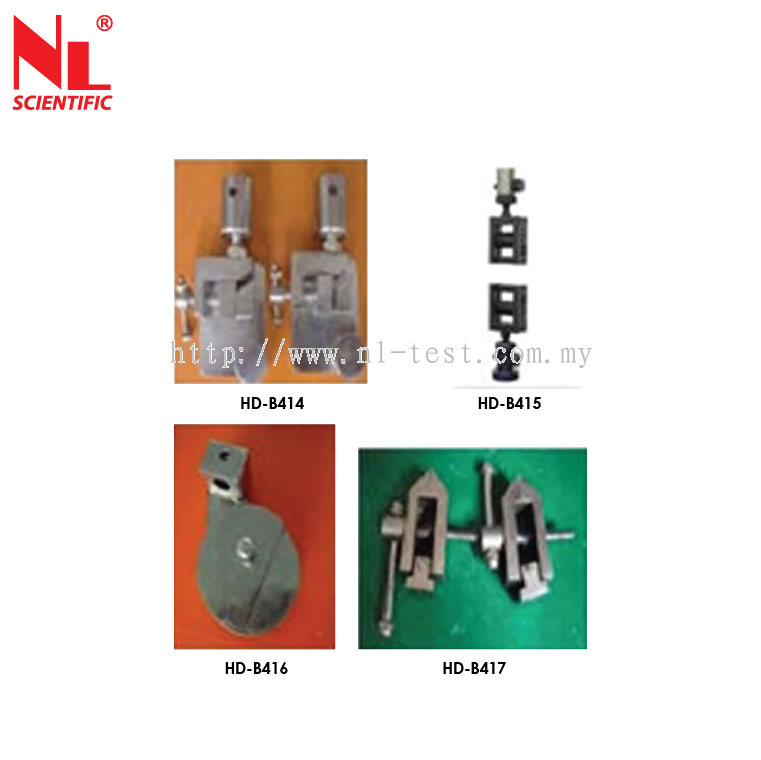 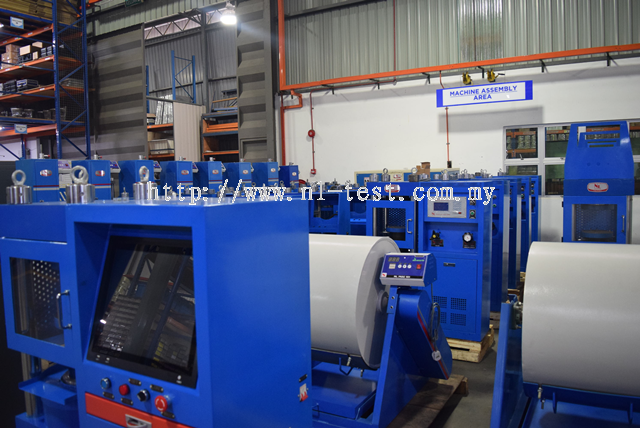 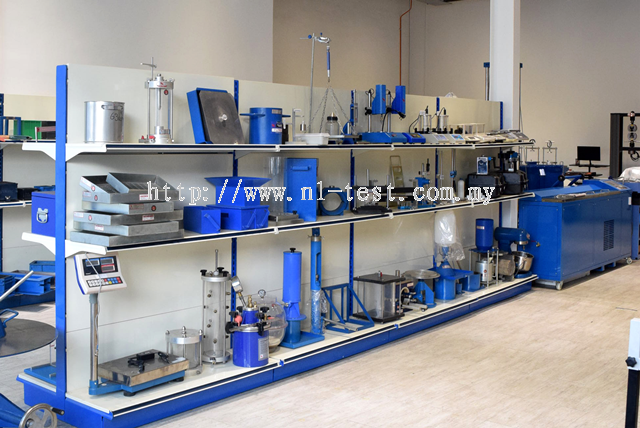 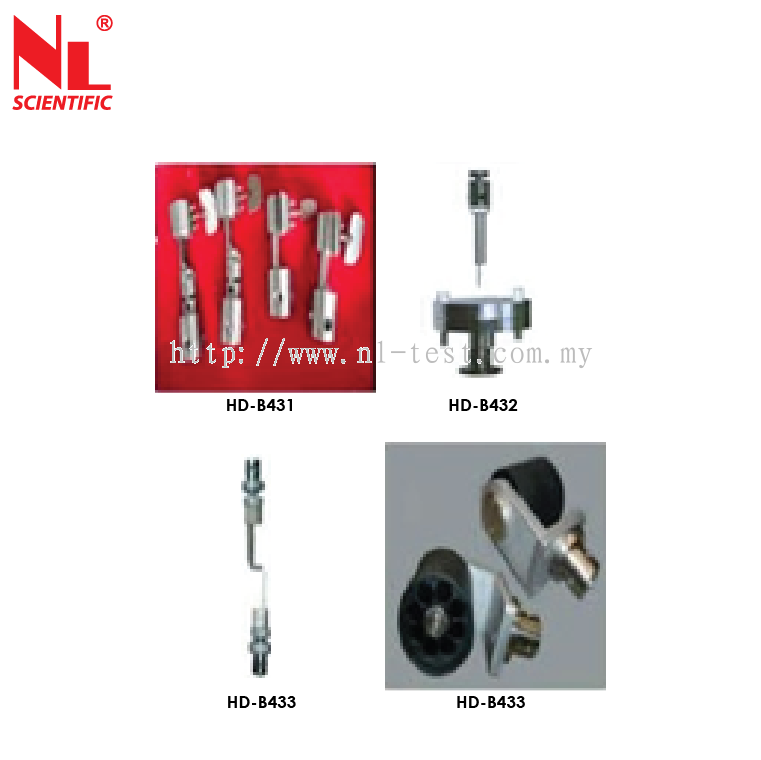 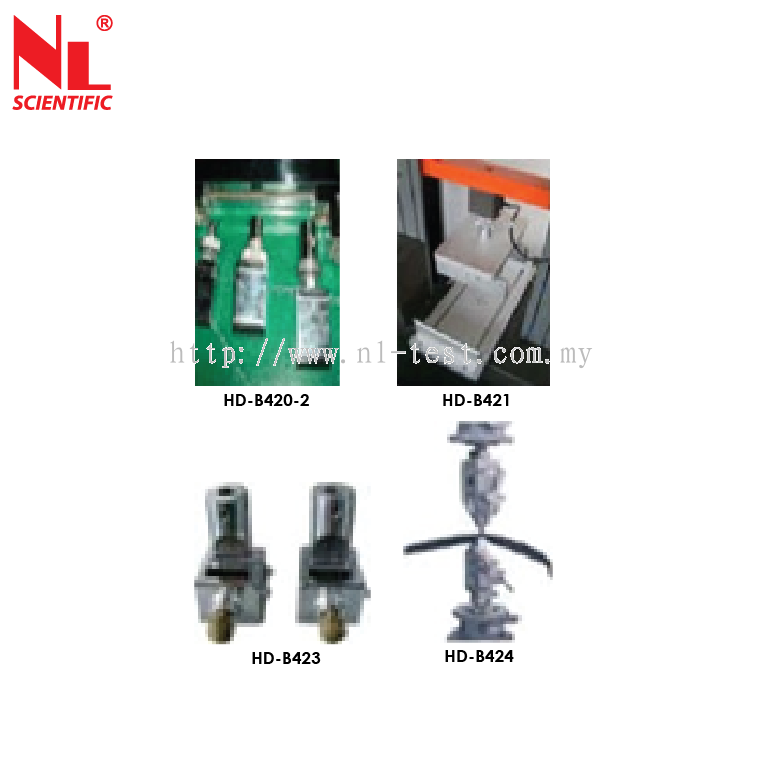 NL Scientific Instruments Sdn Bhd - NL Scientific Instruments Sdn Bhd is the leading manufacturer of civil engineering testing equipment for material testing. 16, Lorong Sungai Puloh 1A/KU 6, Taman Teknologi Gemilang, Kawasan Perindustrian Sungai Puloh, 42100 Klang, Selangor, Malaysia. 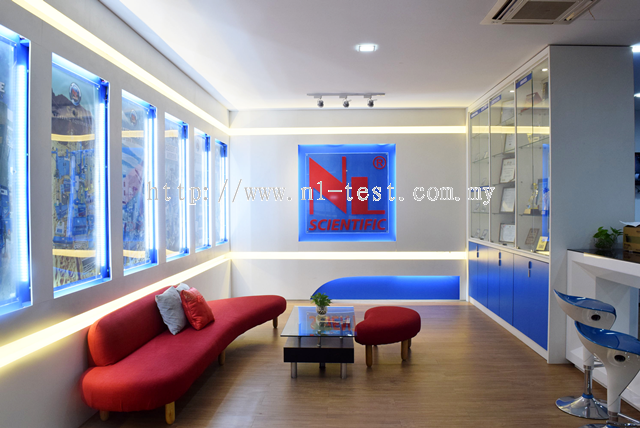 NL Scientific Instruments Sdn Bhd is recognized as the Asia Pacific leading manufacturer of civil engineering testing equipment for material testing such as concrete, soil, steel, cement & mortar, aggregates & rocks, asphalt & bitumen and also distributed other general laboratory testing equipment. 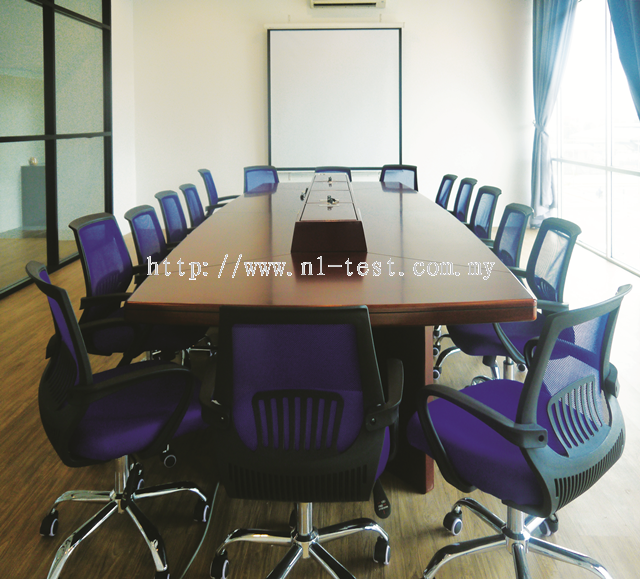 We are actively involved in Malaysia universities, polytechnics and Road Development Authority’s projects. The challenges to turn the findings and research ideas of these customers into real function-able equipment enable us to accumulate our deep technical know-how in civil engineering equipment fabrication. 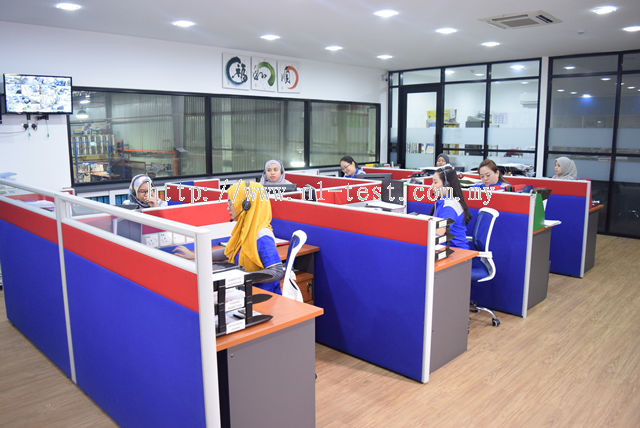 We perform top level of life long technical support and excellent after sales service to our customers. Our quick respond to our customer’s request was successfully winning the customers loyalty and reputation in the market. 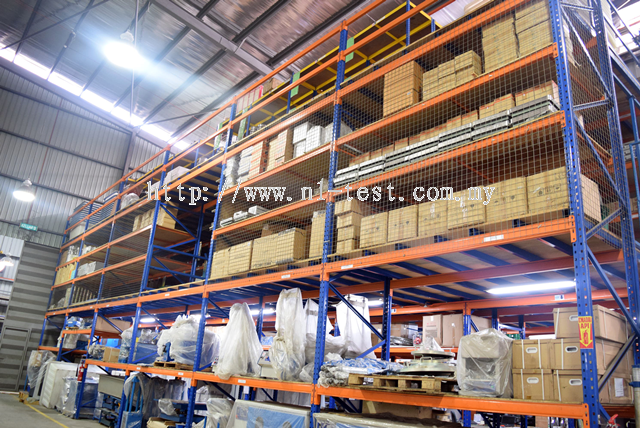 Our focus is firmly on the needs of our customers. 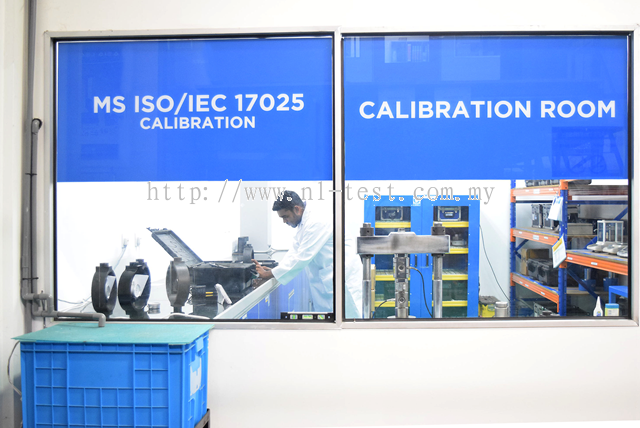 Our new designs are developed specifically with you in mind, so that we can provide you with better testing equipment, which will give you the accuracy and efficiency you need. Our design team will work with you, to develop the exact solution to your specific need. 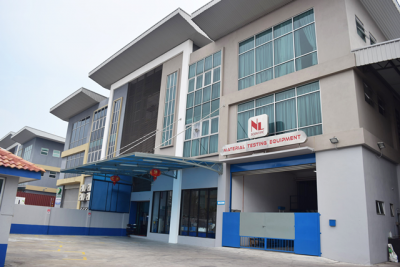 The development of state of the art in production planning and control ensure every NL Scientific product produced at highest quality and tip top condition. 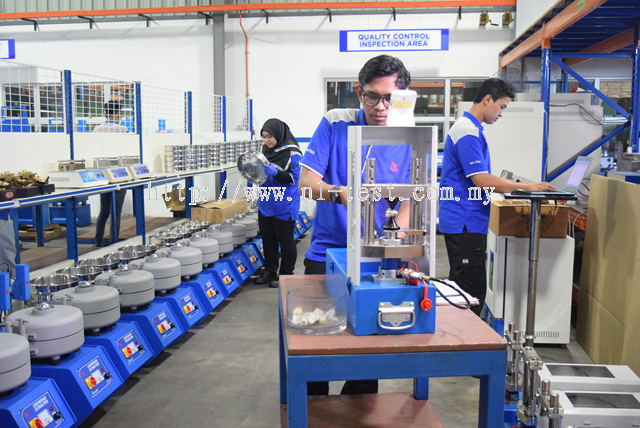 Our quality policy of production towards perfection for total customers satisfaction is our key of keep going produced the better & better products over time. 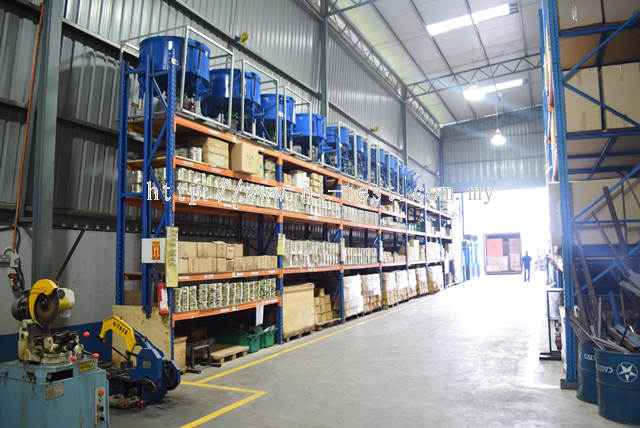 Commitment with uncompromised quality mindset allow us to deliver our equipment with sustainable precision, consistent accuracy and reliable year after year. The customers demand of user-friendly equipment and digital control interface triggered the continual research & development in NL Scientific. 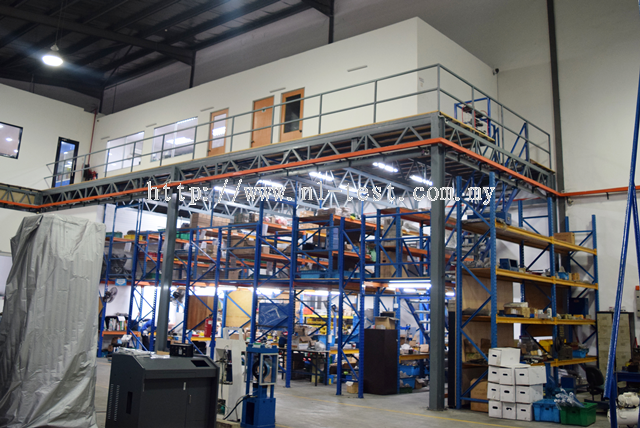 This enable us to forward and leading in Asia Pacific region. 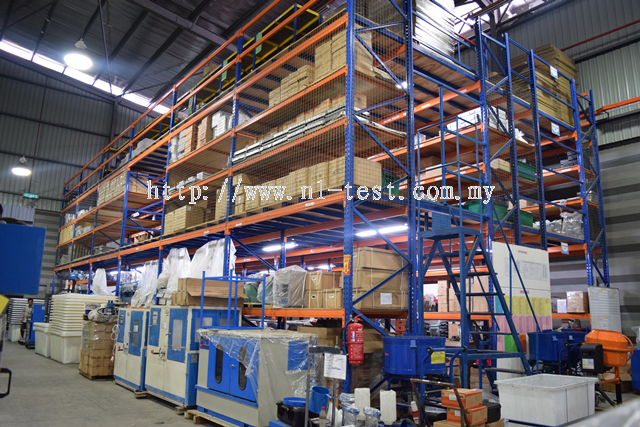 2011 Asia Pacific Top Golden Brand Products. 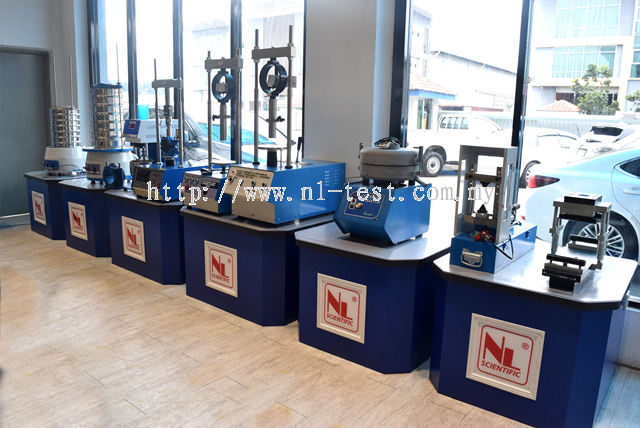 Our vision is to become the world leader in civil engineering testing equipment by year 2025. 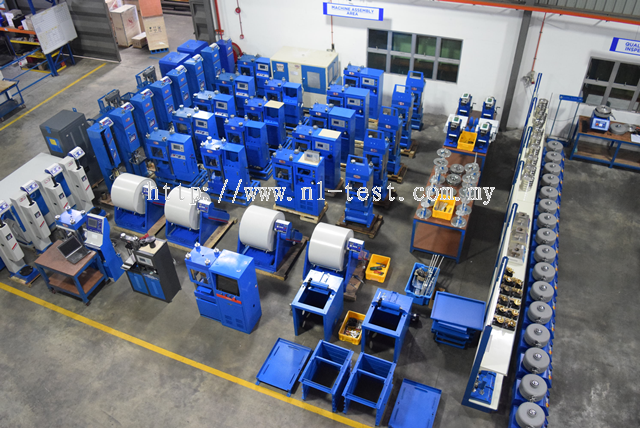 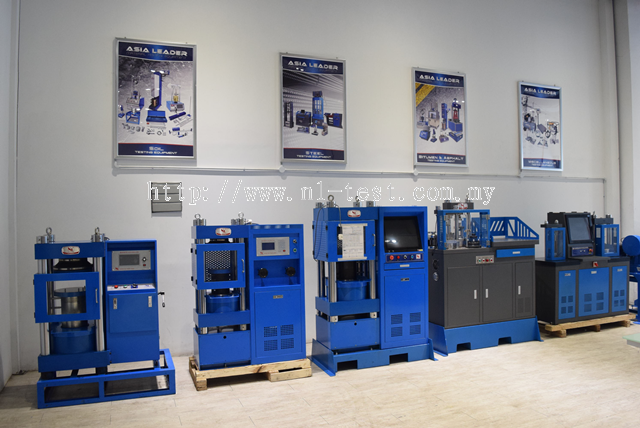 We are focusing on providing sustainable precision civil engineering testing equipment with competitive value through consistent limit challenging action. 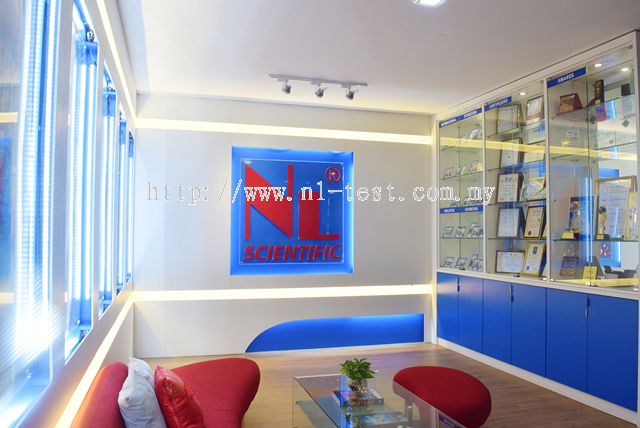 NL Scientific Instruments Sdn Bhd added a new video.